Coaching, leading by moving your team with you. 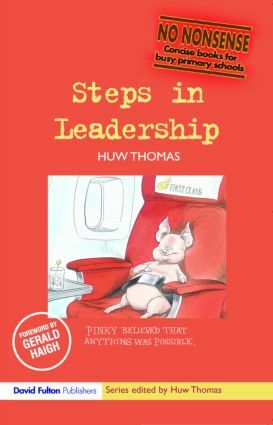 This will be of great help to anyone wanting to be a more effective leader or taking on a primary school leadership role for the first time. Step 1: Are you sure you've got the right book? Step 2: How can I do the 'vision' thing without sounding like a prat?